A beautiful natural large Aqua Marine stone, with such a soothing blue that matches the tropical seas. 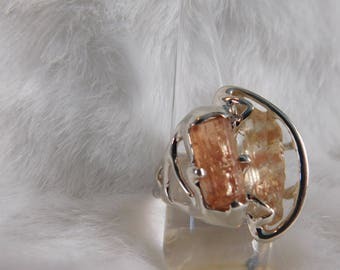 With sterling silver that incases a strong hold over the natural curves of the stone. 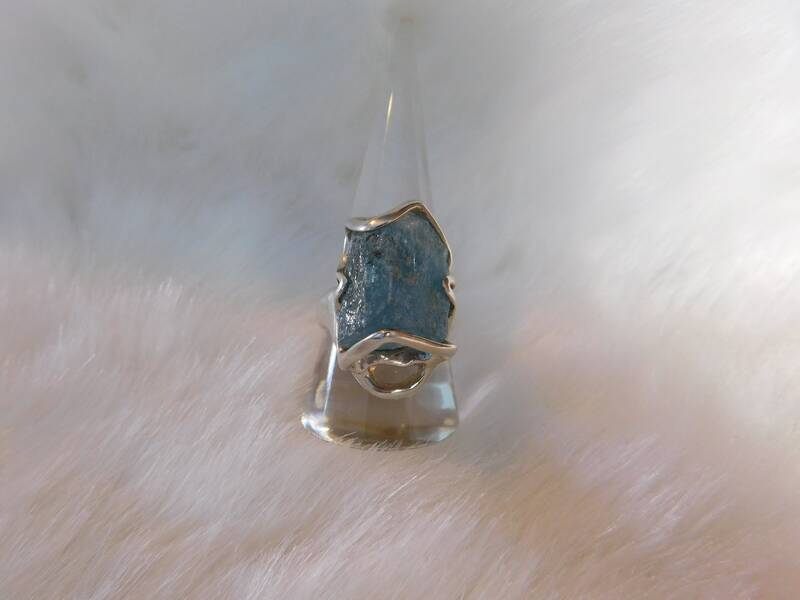 This ring is hand crafted one of a kind, no other like it making it a true treasure.